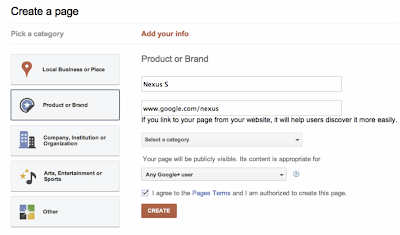 Build Google+ Pages for branding and marketing of your business. Now Google+ is also providing the feature to businesses and brands to build their business and brand pages with Google+. 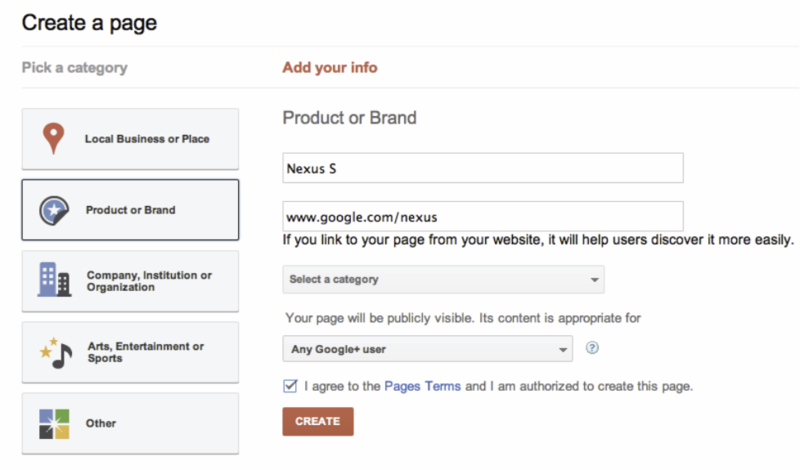 Its official now that Google+ is offering to market brands through Google+ Pages. The most promising social networking website of recent times after Facebook, Google+ is now back in competition with Google+ Brand Pages, a place where businesses, companies, celebrities and other popular “brands” can interact and meet each other with their customers and followers by sharing news or engaging in discussions through Google+ Pages. Google Plus has the +1 button, while Facebook has the like button. Google Plus has Hangouts, while Facebook has video chat and group chat with Skype. Following are the names of some popular businesses and companies which have already created Google Plus Pages to market their products and services through Google+ Pages.